We know as well as anyone that choosing and signing up to a web host can be confusing. 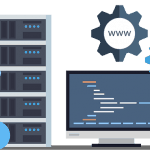 Dependent on your needs, there can be a lot to choose from when you’re faced with shared web hosting plans, WordPress web hosting, cloud hosting, and more. Not only have we put together a list of our top 10 web hosts and reviewed them, we’re also compiling a list of sign up guides to make the whole process even easier for you. Click the below link to go to SiteGround (will open in a new window) and use this guide to help you through the process from start to finish! SiteGround’s website is very easy to use, prompting you to sign up or see plans from the moment you land on their homepage. Select the see plans option in order to choose the package that’s right for you. 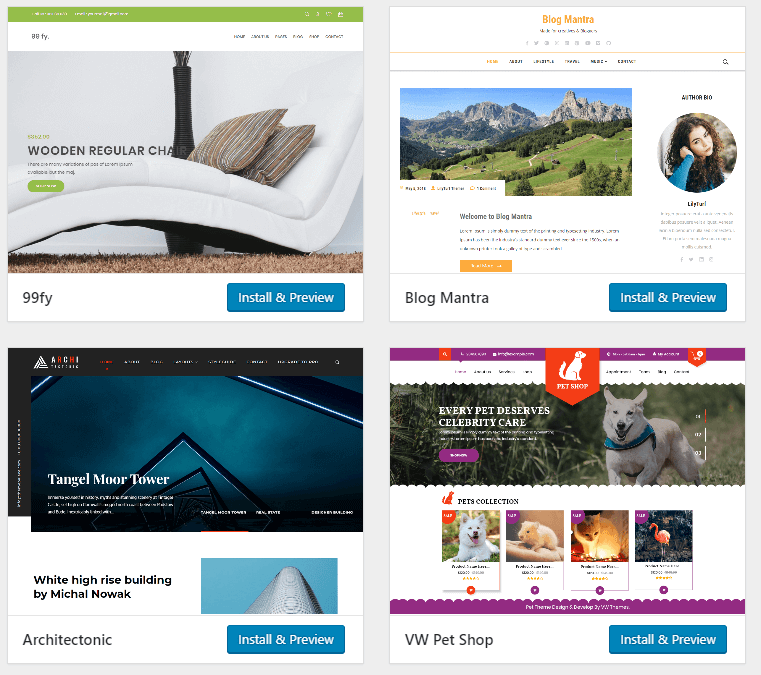 StartUp – Ideal for users who want to host a small blog or personal website. 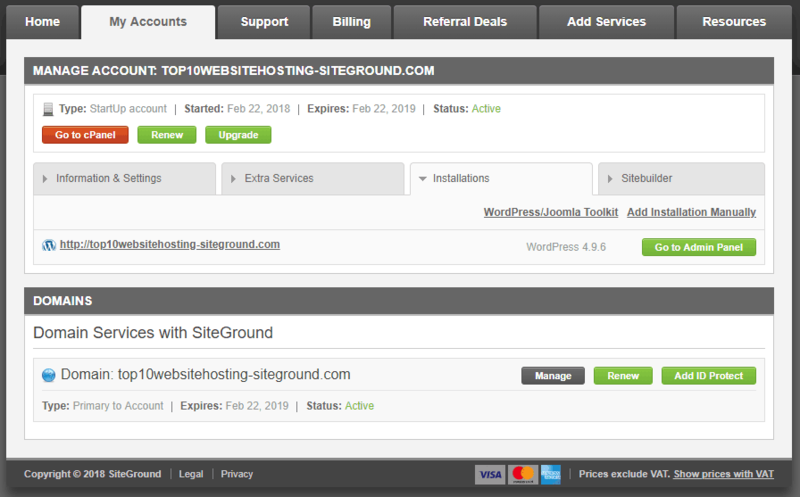 SiteGround’s StartUp plan allows you to manage or install 1 website, offers 10GB of web space (which is very generous), and includes all of their essential features. This includes a free website transfer, access to their website builder, cPanel, and 30 days money back guarantee. 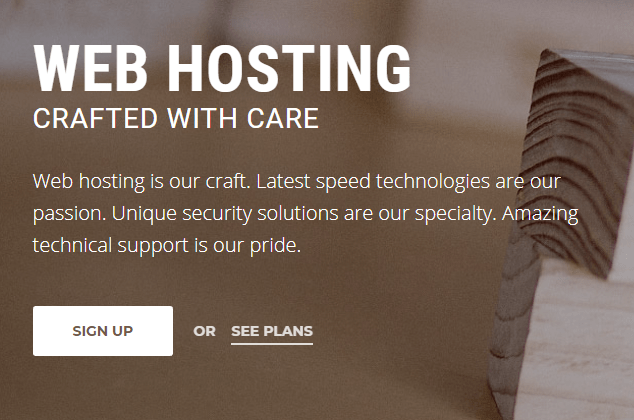 GrowBig – Perfect for those who want a little more flexibility when it comes to hosting their website (or websites). 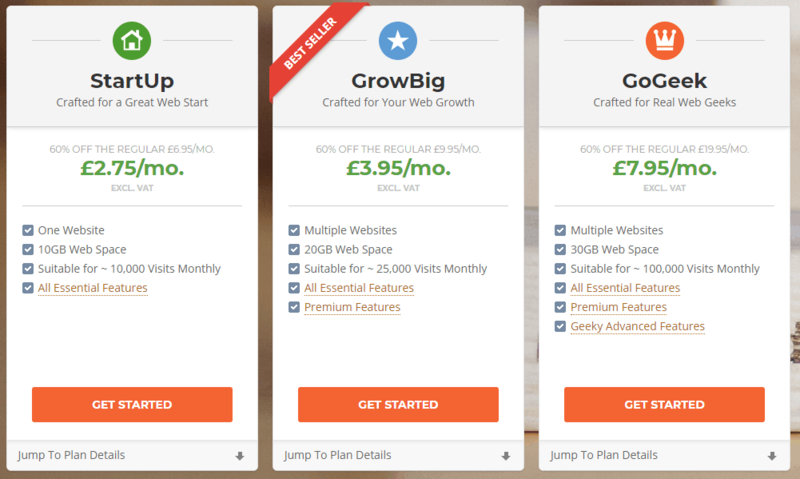 The GrowBig plan gives you access to multiple websites, an increase website space of 20GB, SiteGround’s essential features, and their premium features. Premium features include priority support, SuperCacher, and free backup restores. GoGeek – If you’re wanting more space, or are thinking about hosting an eCommerce website, SiteGround’s GoGeek plan would be best suited to you. GoGeek customers are placed on web servers with fewer customers, resulting in an increased page speed and less chance of downtime. You’ll also have a juicy 30GB of web space to play with. It’s worth noting that all of SiteGrounds shared hosting plans include a free Let’s Encrypt SSL certificate, so you can be reassured that your website is secure. Simple click get started on the plan you wish to purchase in order to proceed. If you haven’t already purchased a domain name for your website, you can do so at this point. If you already have a domain name, you can select I already have a domain, enter the required information, and proceed. If you would like to purchase a domain from SiteGround, simply enter your desired domain name. Remember, a domain name should be memorable, related to your website, and easy to type. 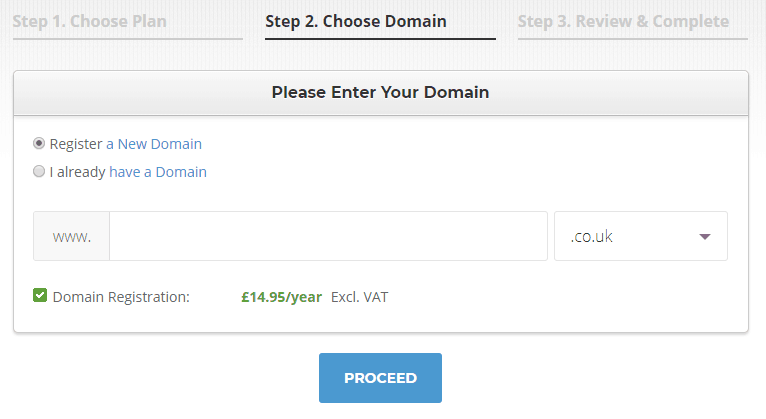 Once you’ve entered your domain name, you can choose your domain extension, e.g. .co.uk or .com (or any of the others listed). Simply click proceed in order to move onto step 3 where you’ll setup your account information. 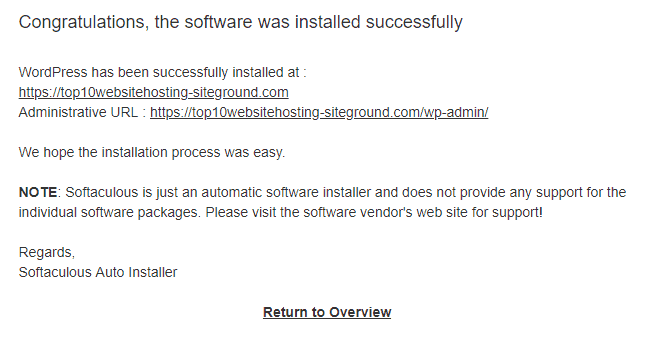 Creating an account with SiteGround is extremely simple. There’s nothing more to it than entering your email address and desired password to get started. 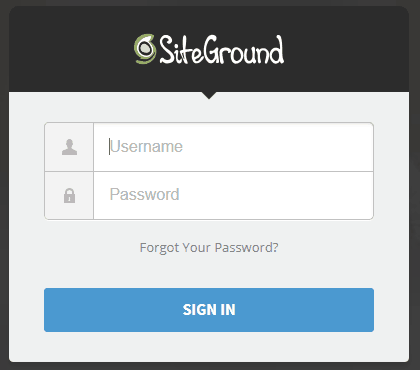 If you already have an account with SiteGround, simply login by clicking the button shown above. Next up you’ll need to enter a little bit of information about yourself and where you live. This is simply for the purpose of being able to verify you’re a real person, and to bill you correctly. Again, a very simple process as outlined above. Enter your payment information in order to proceed with your purchase. Once you’ve created an account and signed up, you’ll have the option as to whether you’re happy for SiteGround to automatically renew your services or not. Finally, you’ll be presented with your purchase information. Here you can change your web hosting plan if you choose to (so you don’t have to worry about going back through the entire process)! 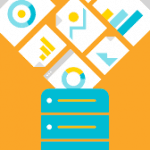 You can also select the data center for your server; choose one that’s nearest your target audience in order to give your users a better experience. Next you’ll be asked how long you want your hosting for and whether you want to include any extra services. 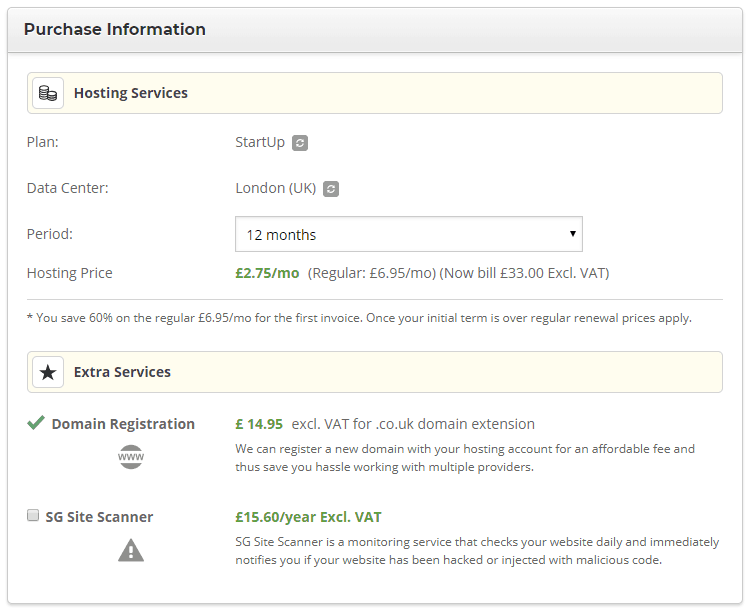 If you opted to register a new domain, you’ll see the price has been included under extra services. Once your payment has been successful, you’ll receive an email from SiteGround confirming your login details, and other bits of important information. From the email, select go to user area, where you’ll be directed to the login screen below. Simply enter the username and password you created when your setup your account in step 3, and click sign in to proceed to your account page. Once you’ve logged into your user area, you’ll see just how simple it is to manage your hosting with SiteGround. 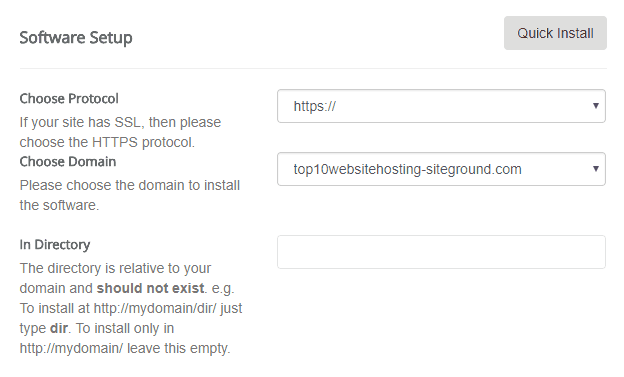 In order to use SiteGround’s 1-click installation feature, select go to cPanel which is highlighted in red. When you load the cPanel you’ll see lots of different options regarding your domains and website. Scroll down to the autoinstallers section where you’ll see a range of 1-click installations including WordPress. Click the WordPress logo to begin. This will take you to the Softaculous section of your cPanel. 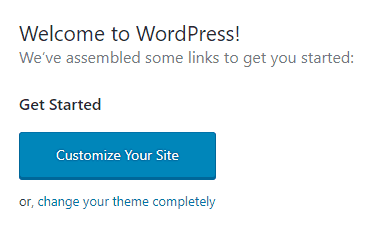 Simply click the blue install button to start your WordPress journey. You’ll now have a few options to configure, should you want to. Alternatively, if you aren’t fussed about your site settings, you have the option to quick install which will skip this step. If you do want to configure your settings, you’ll start by choosing the protocol you want to user, followed by your domain name. Among other options, you’ll also get to name your site, create a description, set your WordPress username and password, etc. Simply choose the settings you wish to apply on the screen and click install when you’re finished. Keep an eye on the progress bar to see when your installation has been completed. Providing no errors occurred, you should see the congratulations message like below. You’ll be presented with your WordPress website’s URL and the administrative URL in order to login to your WordPress admin panel. Click the administrative URL to proceed. 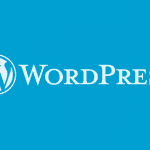 Step 5: Making your WordPress website LIVE! Now that you’re logged into your WordPress account, the fun begins! WordPress is a brilliant tool that will guide you through the entire process with ease, so you won’t have to worry about going wrong. First you need to decide whether you want to select a theme for your website, or stick with the default twenty seventeen theme. We’d suggest selecting change your theme completely so that you can absorb the many themes that WordPress has to offer. There are loads to choose from, so take your time researching the best theme for your website. When you’re ready, click install & preview to proceed. Your new theme will download and install straight to your website. You can then customize your theme exactly to your liking. Simply click the activate and publish button when you’re ready to go live! So, there you have it, the complete guide to signing up to SiteGround from start to finish. You now also know how to install WordPress via your web host’s control panel, and make your website live in a few simple steps!